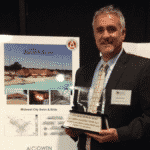 The Associated General Contractors of Oklahoma-Building Chapter presented Build Oklahoma Awards, representing the “Best of the Best” commercial and industrial projects in 2013. 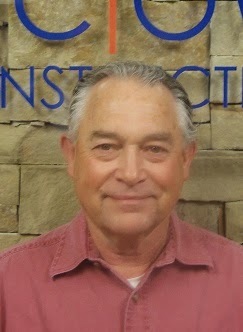 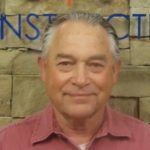 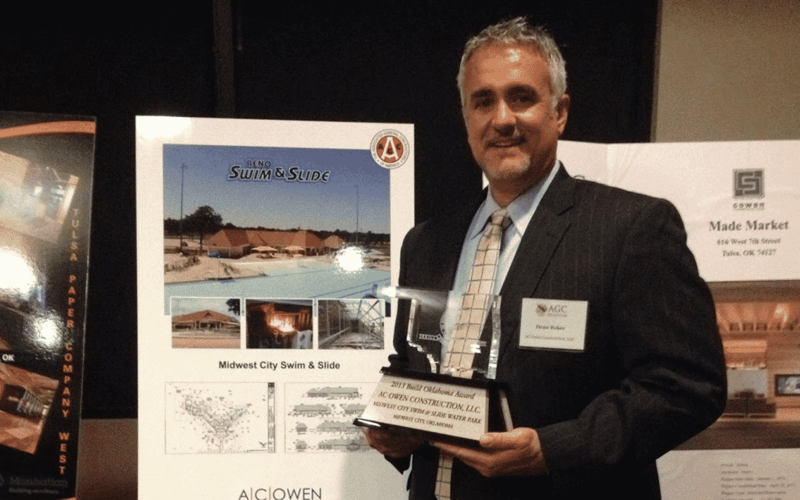 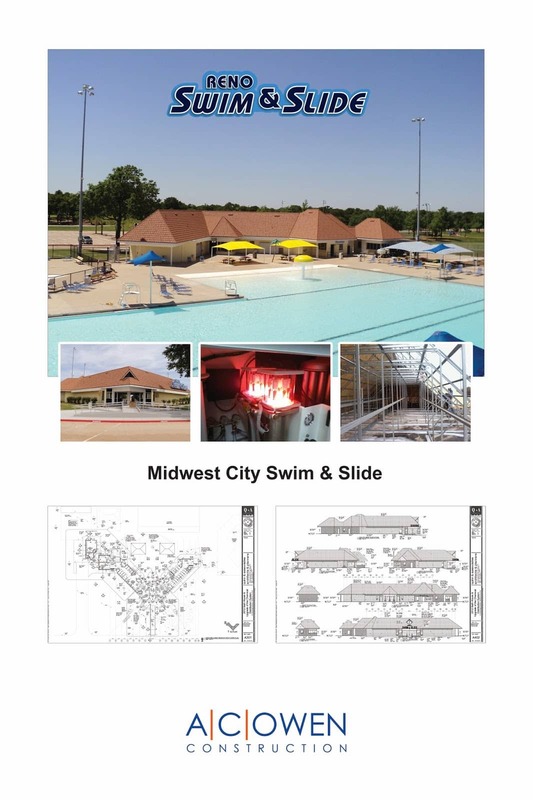 AC Owen Construction had a winner with the Midwest City Swim and Slide! 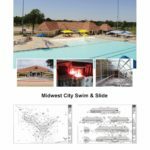 For more images of this project, view the full Project Gallery.